Panasonic GX8, Lumix 14-140mm lens @ 40mm, ISO 800, f/8, 1/1600″ exposure. Seagrass forms a wavy line along the water’s edge at Bahia Honda beach in the Keys. Panasonic GX8, Lumix 14-140mm lens @ 19mm, ISO 500, f/10, 1/1300″ exposure. 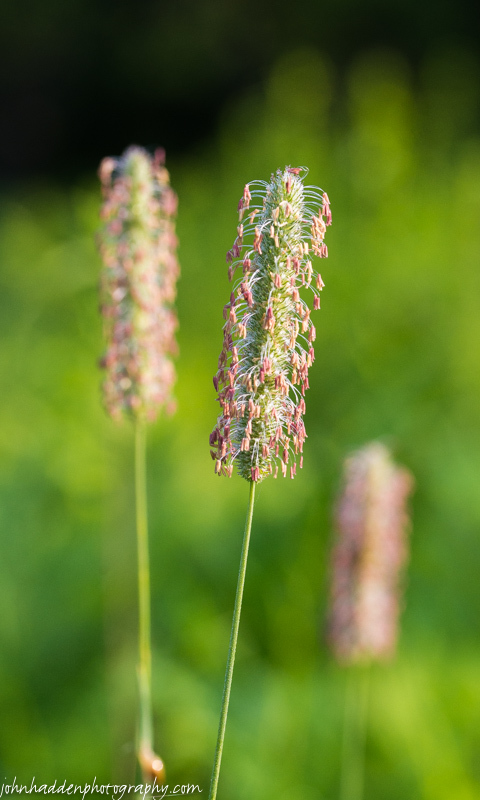 Timothy grass is an abundant perennial grass in our region (and many others!) It’s pipe cleaner-like heads burst with tiny flowers as it blooms. Nikon D600, Sigma 105mm macro, ISO 800, f/8, 1/1000″ exposure.